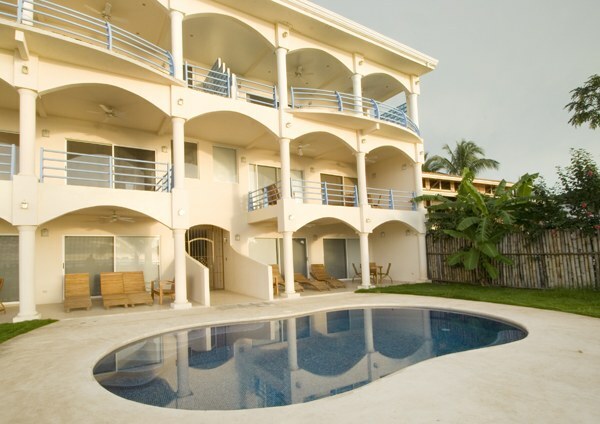 Picture yourself on a vacation in a beautiful and comfortable 1200 square foot beach front condo with 2 bedrooms and 2 baths. Walk off your terrace and enjoy the beautiful grounds, stroll along the beach and feel the ocean breezes. Or simply relax by the pool and enjoy the sunshine. Contact us NOW for 2018 rates! Twin Dolphins 1 South opens directly onto the pool area and has large sliding glass doors that allow the outdoor covered patio to become part of the living room for seamless entertaining. The condo is fully air-conditioned and comes with cable TV and Internet and a phone line for local calls. The living room is comfortably furnished with a 2 rattan couches and matching coffee table. The dining area has seating for 4 inside and a dining patio set for 4 outside. The kitchen is fully equipped with granite countertops and stainless steel appliances. Every dish, pot and utensil you'll ever need is available for your use. The 2 bedrooms are tucked away behind the kitchen for privacy and quiet. The master bedroom has a queen bed with private bath. The 2nd bedroom come with 2 twins. There is a second full bath for guests. All bath towels and linens are provided.